Kellie and Jeff met when they were five years old on the swim team and grew up in the same town. 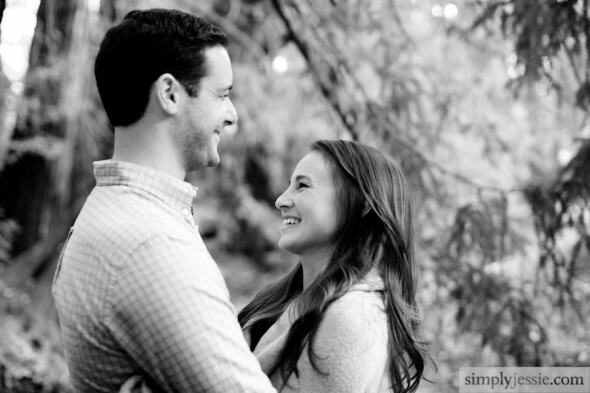 They didn't fall in love until after college and have been together ever since. Such wonderful light on this day that I split up the session into two blog posts. 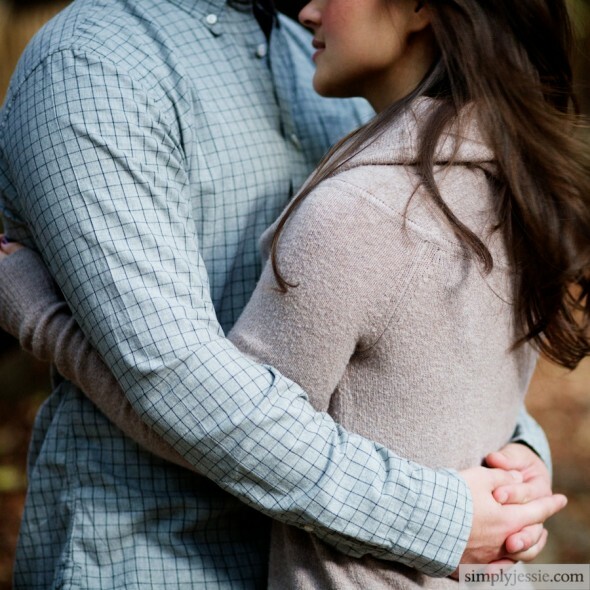 For their engagement session we visited childhood places they both were attached to and attended. 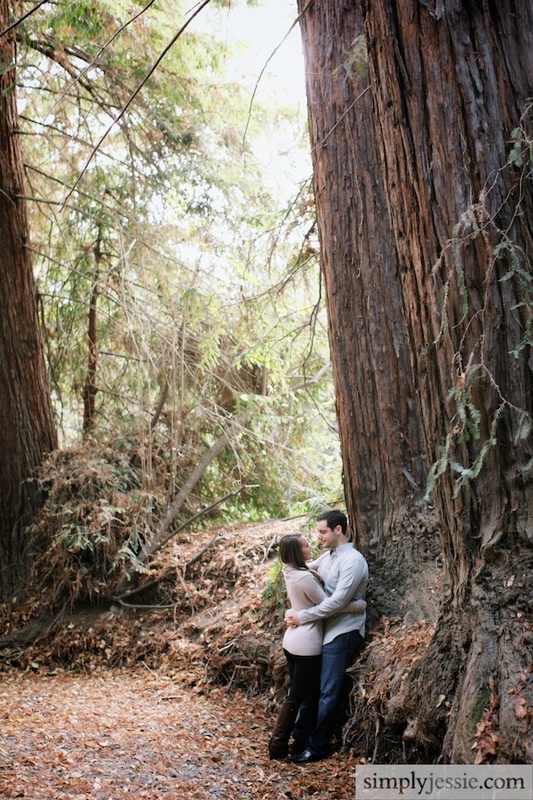 We started at the Redwood Grove in Los Altos tucked away in a lovely little neighborhood. They both went to summer camp there. I love that.